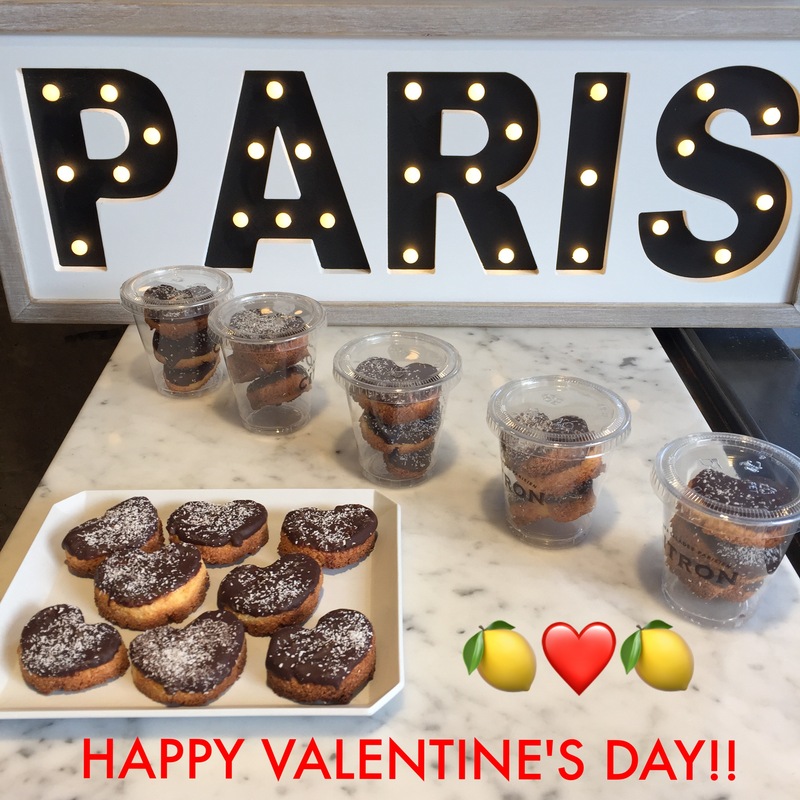 🍋❤️ Happy Valentine’s Day! This year CITRON bakes homemade heart-shaped Congolais (a coconut cookie covered by chocolate)! Soft on one side and hard on the other one. They are ideal to offer to your partner, colleagues, family members…. well to everyone! Bon Appétit! Box of 3 congolais = 450 yen. On sale until February 15th.